Whether you think you have an injury or ailment, or are looking to prevent one, our skilled podiatrists are ready and waiting to support your foot health. Find out from your insurance company if you need a referral from your primary doctor, or speak with a member of our highly knowledgeable team and let us help you. Tolboe Foot and Ankle has been providing quality podiatric care to the Central Valley since 1981, with an office wholly committed to prompt assistance and friendly service. We welcome both adults and children. Throughout different stages of people’s lives, we may encounter patients with various conditions that require attention. Our well-trained and knowledgeable podiatric physicians are able to provide a caring treatment plan for patients of any age. We especially enjoy working with our younger patients, and strive to give them sensitive care focused on getting them back on their feet. Our doctors and several of our staff members speak Spanish and are able to consult with and treat patients in both languages. 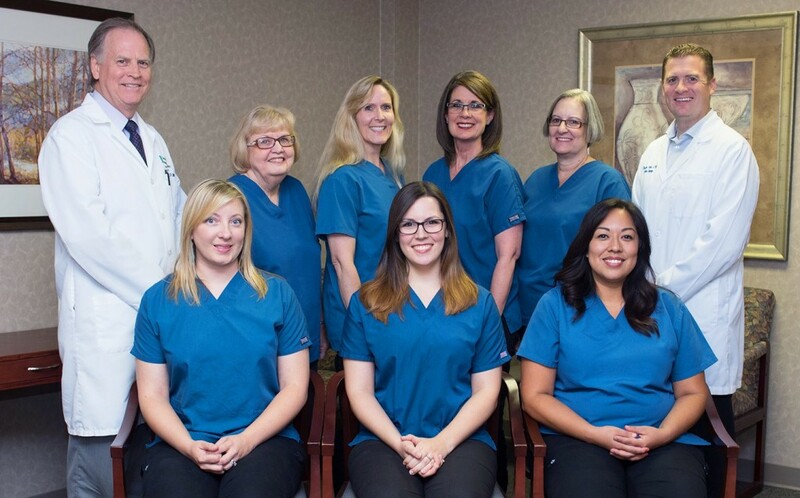 For over 35 years, our patients have valued the friendliness of our office staff, the quick response to questions, and the thorough, personal care that they receive. We are proud to deliver quality care to each and every person who walks in our door, always ensuring the ultimate support for the feet that got them there. 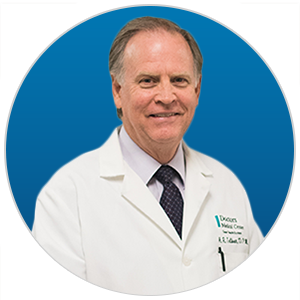 Dr. H. Rand Tolboe has been serving the Central Valley since 1981. He received his undergraduate degree from Brigham Young University and attended medical school at California College of Podiatric Medicine in San Francisco, California. He completed his residency training at Kaiser Foundation Hospital in Vallejo, California in 1981. He and his wife have raised their four children in Modesto and have 12 grandchildren (and counting). Dr. Tolboe is very involved in his church, and served a two-year mission in Argentina in 1968-1970 and a three-year mission to Guatemala in 2002-2005. He speaks, reads, and writes fluent Spanish, which has been a great assistance in treating his Spanish speaking patients. Dr. Tolboe has been involved in numerous community organizations and volunteered with the Boy Scouts America, American Diabetes Association, the American Heart Association, Red Cross, and the Volunteer Bureau. Dr. Christian Tolboe joined Tolboe Foot and Ankle in July of 2013. Dr. Tolboe is certified as a Wound Care Specialist from the American Board of Wound Management. He is a member of the American College of Foot and Ankle Surgeons, American Podiatric Medical Association, as well as the American College of Foot and Ankle Pediatrics. He completed his residency at Henry Ford Macomb Hospital in Michigan, where he served as Chief Resident and Internship Director. While in residency, he had a special focus on diabetic limb salvage, foot and ankle reconstruction, and foot & ankle trauma. Dr. Tolboe attended medical school at Des Moines University in Iowa and completed his undergraduate studies at Brigham Young University in Utah. He and his wife are currently raising four children in the Central Valley. Christian is fluent in Spanish. He was privileged to be able to serve the people of Argentina on a two-year mission for the Church of Jesus Christ of Latter-Day Saints. 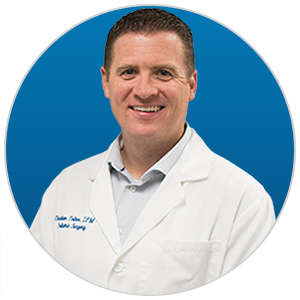 Born and raised in the Central Valley, Dr. Tolboe feels blessed to be able to live, work and serve in this area.